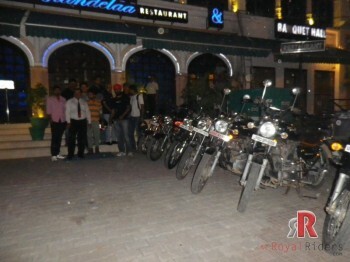 Royal Enfield shares similar traits in India as Harley Davidson holds worldwide ie. 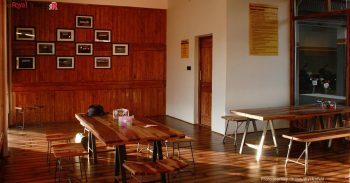 niche customers, though both the companies are not direct competitor but still there is always never ending comparison going on, sometimes its about sales figures and now its about profit margin percentage. 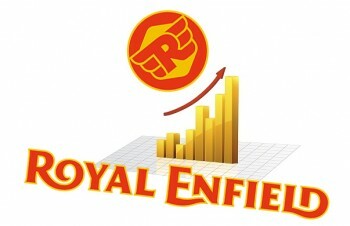 Royal Enfield is seeing unprecedented growth in profit margins. India’s Royal Enfield (RE)is now more profitable than iconic US premium bike maker Harley Davidson (HD). And it is an apples-to-apples comparison because both are niche market players in premium segment of their respective market. RE declared an operating margin for the quarter ended June at 24.4%, which was better than Harley Davidson’s 23.1% for the same period. RE is also ahead of Harley on sales, at 106,613 units in the quarter, 44% over last year, while the US firm’s sales dipped 1.4% to 88,931. However, Harley’s revenues were still much higher at Rs 10,230 crore compared to Royal Enfield’s Rs 1,096.8 crore, owing to their pricier bikes and robust merchandise and accessory business. But it is not too far in distant future that we may see both companies giving direct competition to each other. 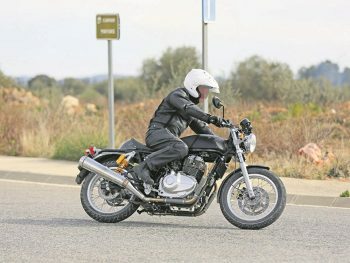 It is evident that HD is now foraying into cheaper bikes while Royal Enfield is working on bigger bikes, there are rumors about 750cc Royal Enfield engine being developed by the company. So eventually in next few years, we may see HD and RE betting upon same segment. Also, like HD, the RE has also recently forayed into merchandising, which commands a higher margin, but the impact of this is likely to figure only by the end of this fiscal. 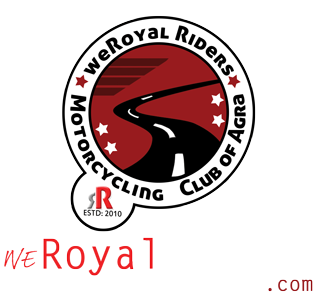 Our Royal Enfield friends have already started purchasing premium RE merchandise and I am sure with a huge fan following, they are going to get good returns on this segment too.